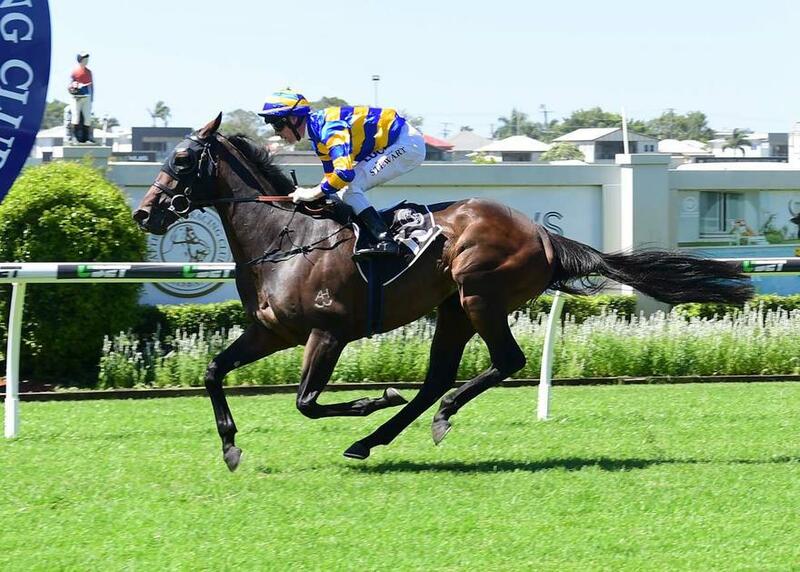 Trainer Chris Munce is excited about the prospect of talented three-year-old CEOL NA MARA testing her staying credentials in today's third heat of the Eagle Way Stayers Series (2000m) at Doomben. CEOL NA MARA stamped herself as a potential Queensland Oaks prospect last start after defeating a similar field at Doomben over 1640m as part of the new Eagle Way Stayers Series. And while the step up in distance to the 2000m is the great unknown for the entire field today, Munce has no reason to believe the daughter of Your Song won't handle it. "She is going very well the filly," said Munce. "From the good draw, I'd like Ronnie Stewart to give her a chance to settle, relax and find her rhythm. That will give us an opportunity to see if she is going to run the 2000m out strongly. "We've got no reason to say that she won't but until we get her under race conditions, we'll know more then."